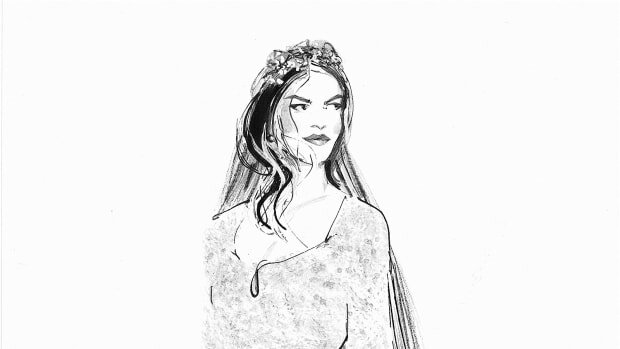 Choosing a wedding dress can be daunting to say the least. Not only do you want to fall in love with the dress, but you also want to feel good about the amount you’re spending. While many dresses out there may make us feel like a princess, the price tag is a not-so-subtle reminder that we don’t have a fairy godmother to cover it. The second best thing to a fairy godmother? 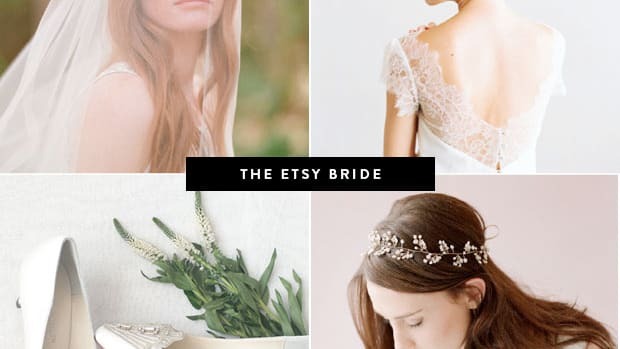 Etsy bridal shops. 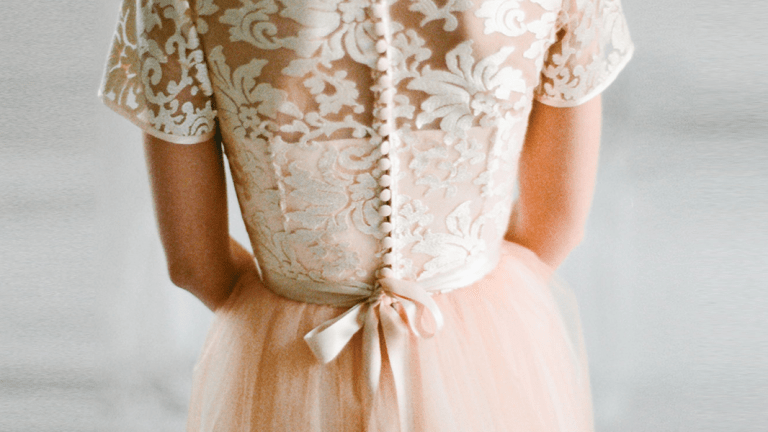 We found four incredible shops that sell stunning dresses for less than $800 a pop. Each shop creates pieces that show craftsmanship and quality and will no doubt make you feel like royalty. 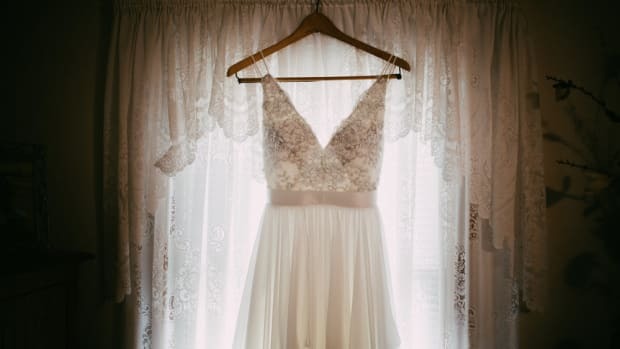 There is something effortlessly beautiful about Milamira Bridal’s wedding dresses. The subtle details of ribbon trimming and dainty buttons are perfect for those of us who want a little extra femininity. 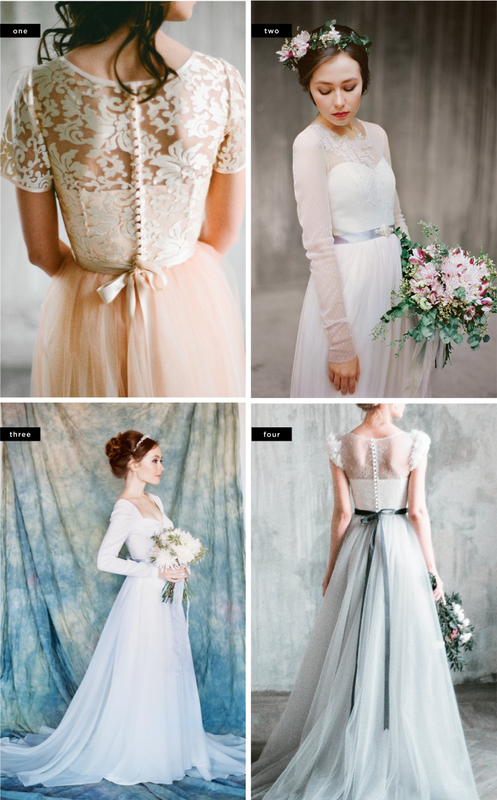 Some dresses add hints of color, such as blush tulle or a slate gray ribbon. 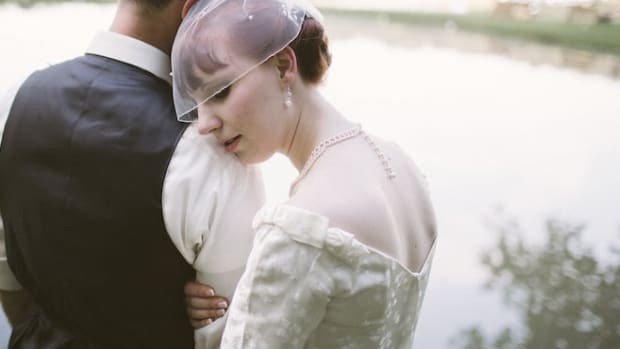 These handmade gowns ring in the $500 to $700 range. If you’re looking for a dress that’s hard to tear your eyes away from, look no further. 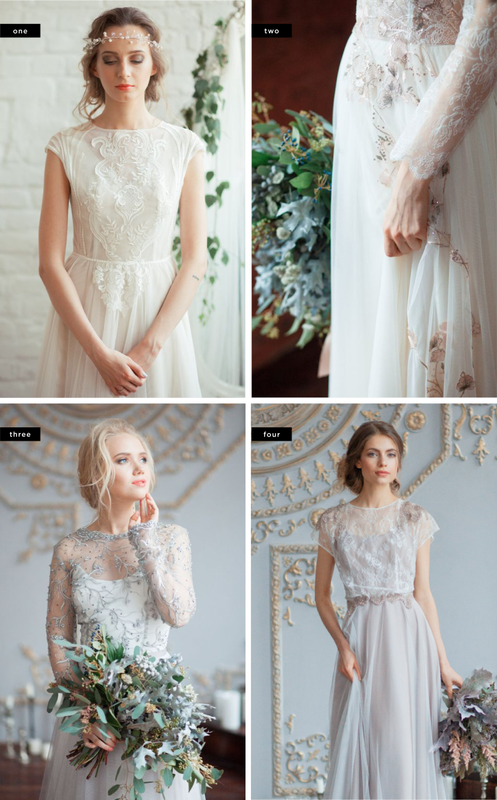 Alex Veil Bridal creates breathtaking handmade dresses with intricate details in lace and beading. The shop prides itself on comfort as well, striving to make dresses that not only look great but feel great as well. 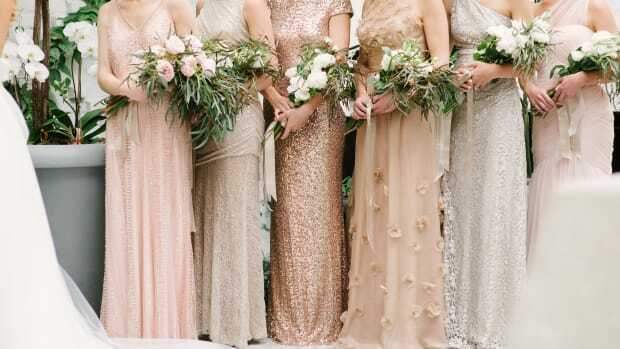 These gowns run between $700 and $800. Handmade in Lithuania, these eclectic dresses are unmatched in design. They incorporate exceptional fabrics, beading, and lace with their unique structure. 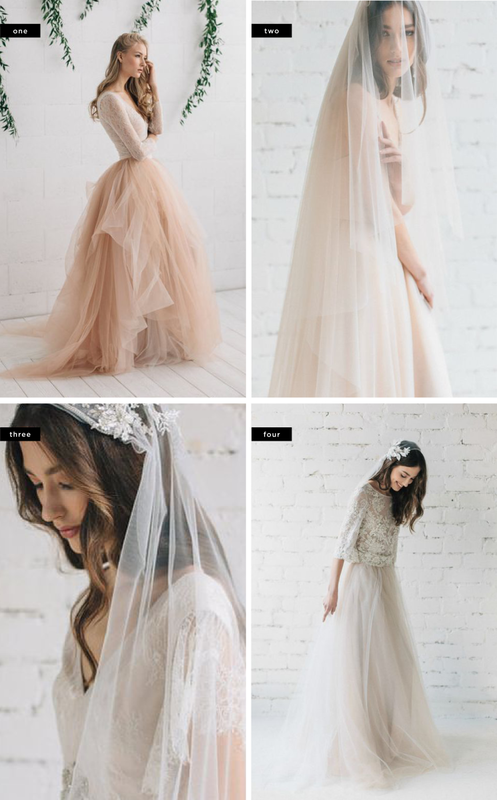 Each dress has its own style and personality and is unlike anything you’ve seen in the mainstream bridal market. The prices lean toward the upper $700 to $800 range, but for the styling and fabrics, that’s a steal. If you’re drawn to classic looks similar to Grace Kelly’s, this shop may be right up your alley. 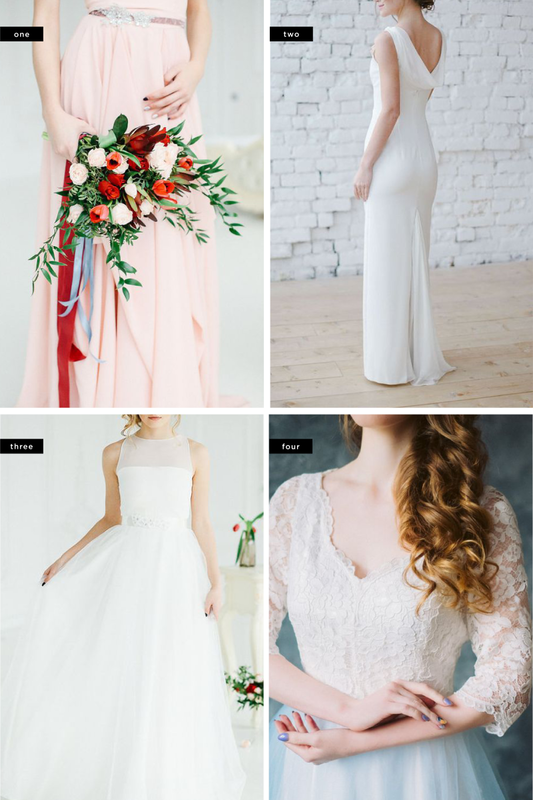 With high necklines, figure-flattering designs, lace overlays, or elegant open backs, you are sure to find a sophisticated gown for your special day. 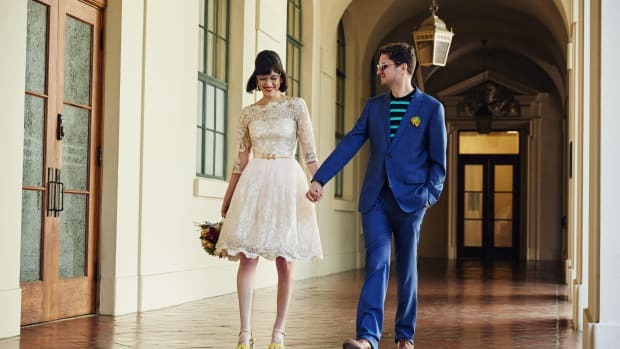 These dresses, handmade with love, can fall anywhere between $300 and $500.